How is that possible you ask? 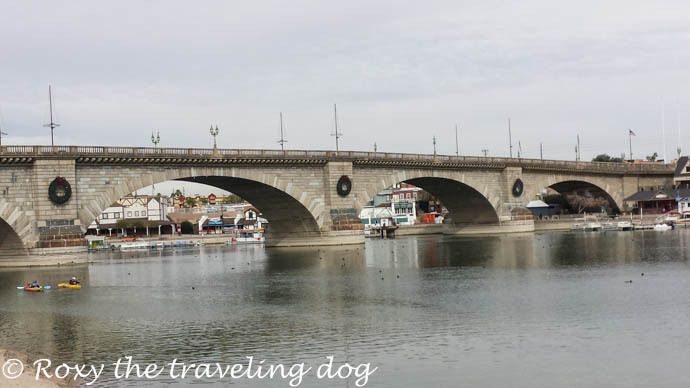 London bridge and a beach….together, in Arizona? Actually most of you probably know the answer, but it made for a fun day yesterday. 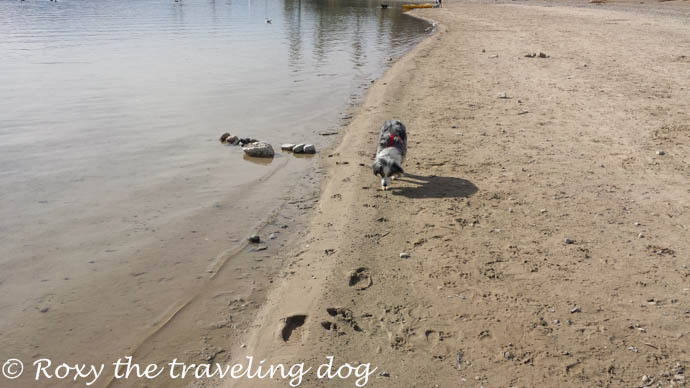 We went in search of a beach on Lake Havasu where we as dogs could run and have fun. Someone had told mom the other day that on the island over London bridge was a beach area, and a dog park. Woohoo!! That’s two dog parks in this town! How awesome is that? OK, I digress. Anyway we went over the bridge to the little island and parked at London bridge beach. At first it seemed we were going to have to be on a leash the whole time. Notice how little Miss twinkle toes is NOT on a leash. 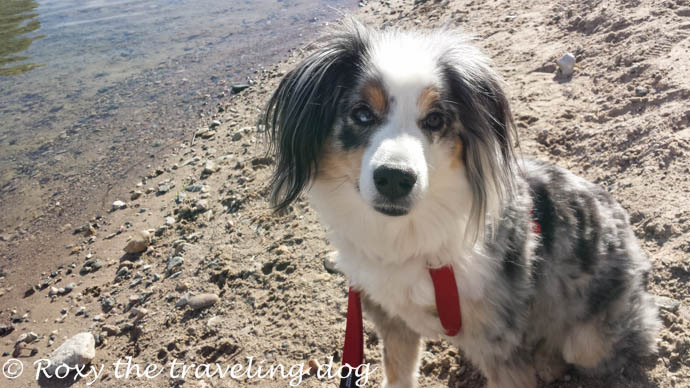 But we found out that we are in a spot were dogs could be off leash. It was very fun! The water was nice and cool, and yummy to drink. 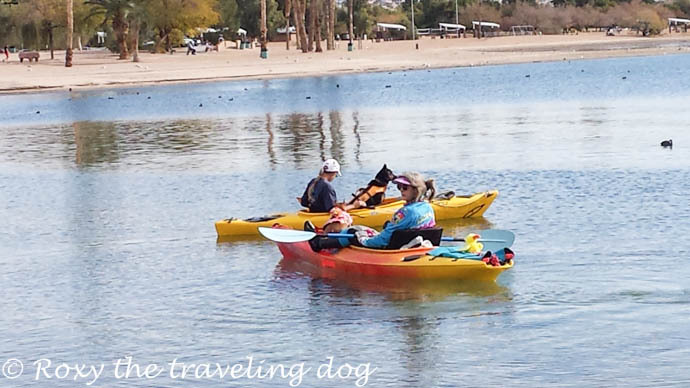 Then we met a couple of ladies with their dogs that were getting ready to go kayaking. Mom and dad have been wanting to do this, and I think Roxy and I would enjoy it too. 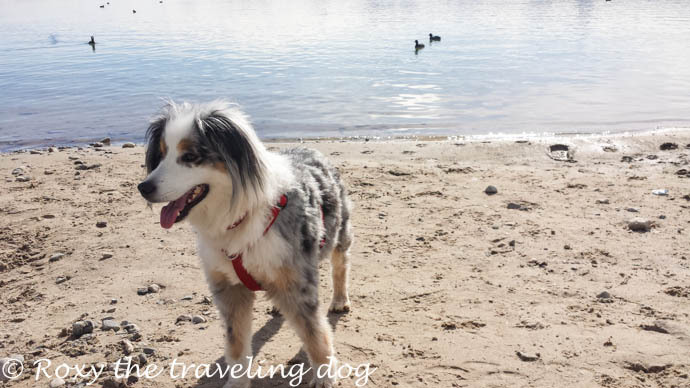 These dogs and their people are part of a local group here called “Happy feet adventure dogs” This really sounds like our kind of group! We then walked along the path that follows the bay and eventually takes you under London bridge. Walking under the bridge was pretty cool. You can still see the white numbers that were painted on the bricks to mark them when they dismantled, then reassembled the bridge. What a job that must have been. It was a fabulous day, and we will go back to that beach and spend a whole afternoon. Mom said it needs waves, an endless horizon, and a nice salty smell. Not sure what she’s talking about there. Ans because the sunrises have been awesome every single morning, here is another one. Mom says it’ a good thing film is cheap because she takes so many photos in the morning, and evening. Have a great weekend everyone! And remember….It’s all about the fun!! It’s nice having a dog park where you can be off leash. Can you swim in the lake? I certainly would swim if I was there. I love to swim in a lake or the ocean. 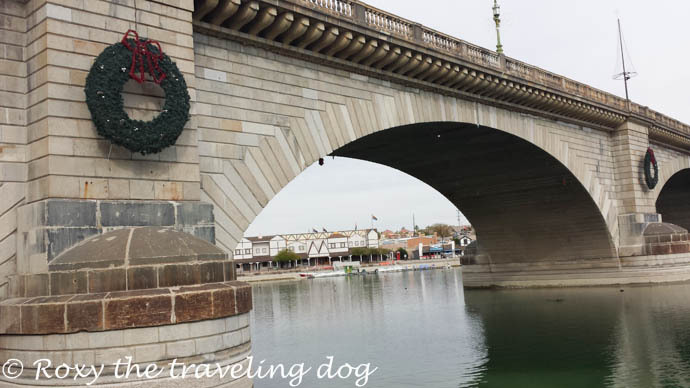 Love the wreaths on the bridge. nice touch. Have a tremendous Thursday. What a FABULOUS FIND! I would NEVER expect to find anything like this in Arizona! wow!! 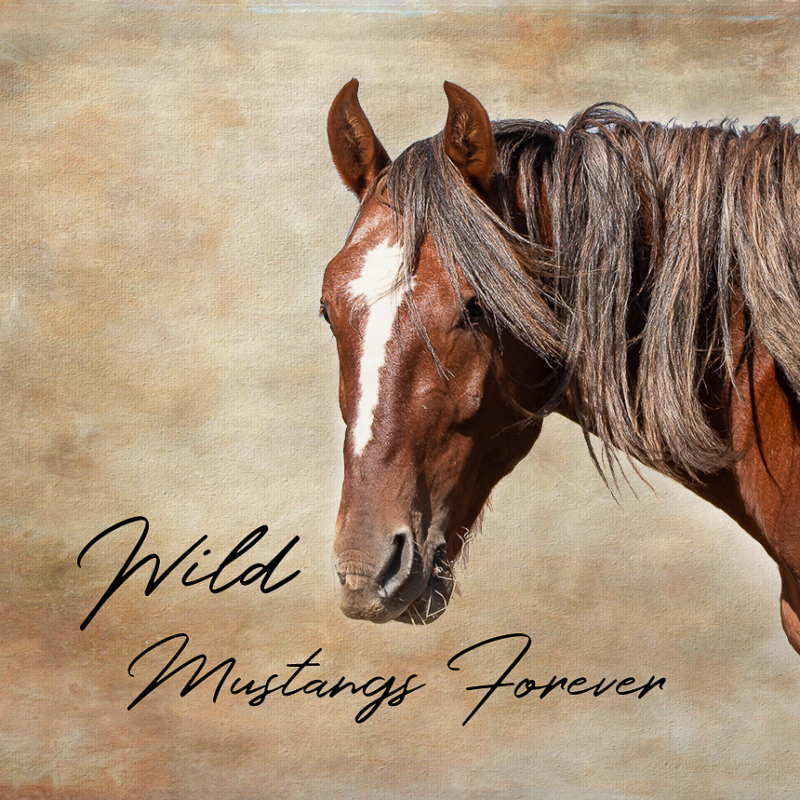 What gorgeous pics!!! I would LOVE to go there!!! 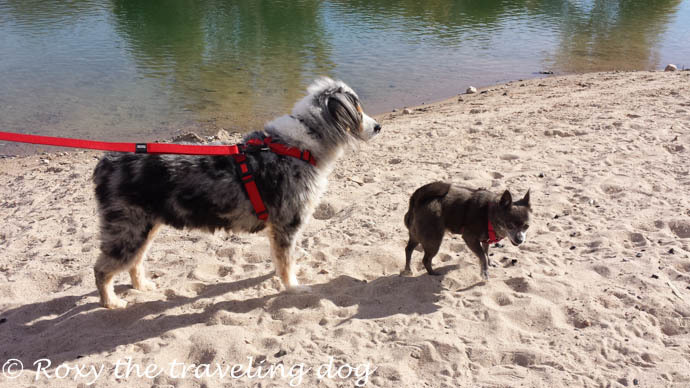 Oh, we’ve driven by London Bridge before, but I didn’t realize there was a dog beach! How fun! That sounds like a great group to join! What fun and a beach…nice place! 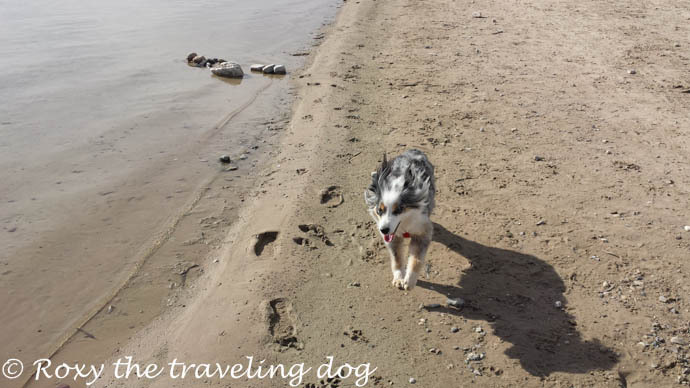 OOoh, running free on the beach sounds like a pawesome time, Torrey as does your walk under the bridge. I love the sunset/sunrise photo. Just beautiful. Wow! They really rebuilt the bridge in Arizona? How awesome is that? Kayaking is fun. I haven’t done it since I had Sephi and since I lived in Texas. My dad (in Texas) would go kayaking a lot and so would I. What a wonderful place… water, sand, a cool bridge … and it’s warm there. You all hit the jackpot! WOW, really like that, never been there, oh the doggie run free part is the bestest! That looks awesome! 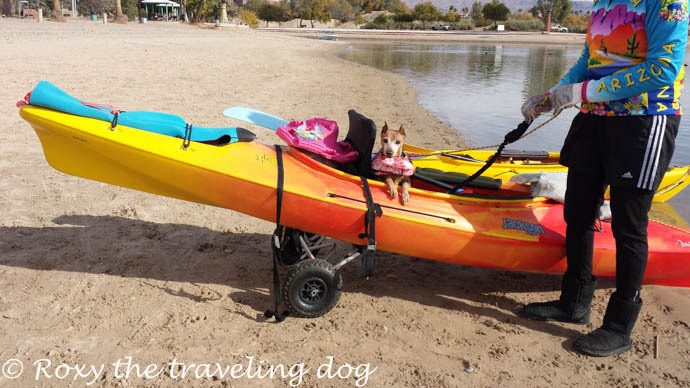 The beach is very pretty and those other doggies look like they’re having a great time in the kayak. Lovely sunset too! That’s pretty cool and I’m glad you found such a beautiful spot to run free!! 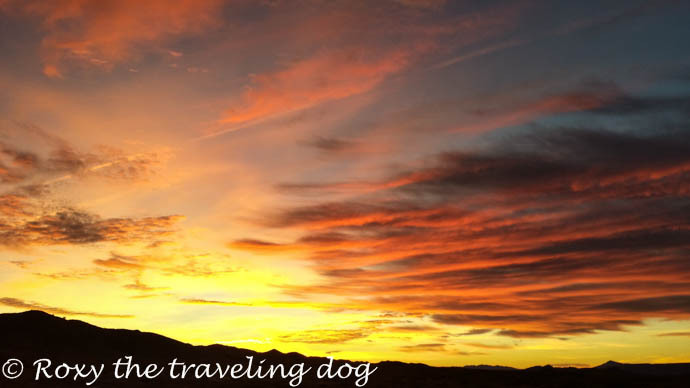 Woot woot, those sunrise/sunset pictures that mom keeps posting are stunning.